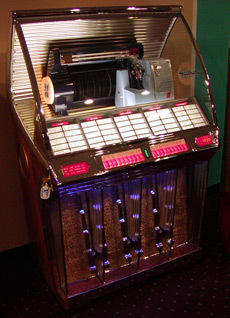 This Is A Truly Fabulous Jukebox! 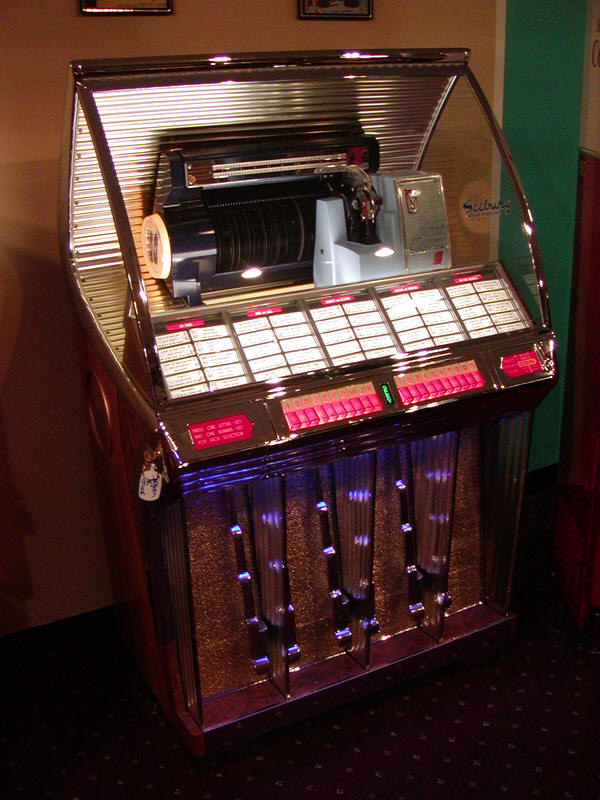 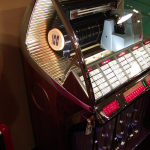 Here is our original fully restored 1954 Seeburg R Jukebox. 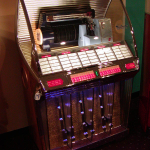 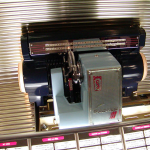 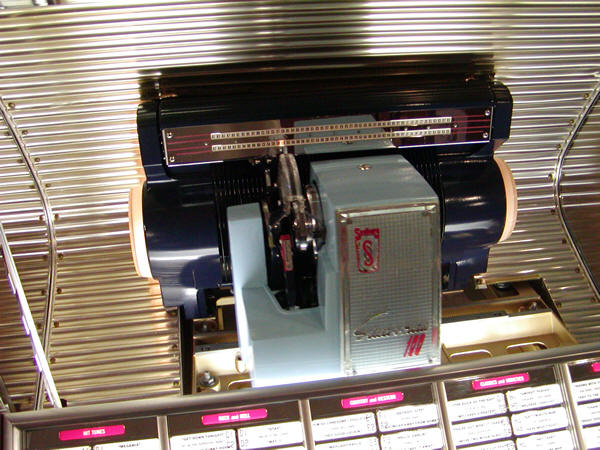 These jukeboxes feature a beautiful chrome job and a sound that will knock your socks off. 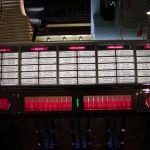 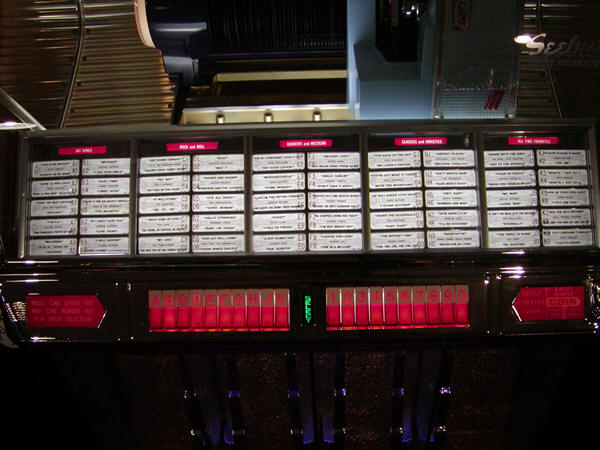 This jukebox play’s 100 selections of 45 rpm records. 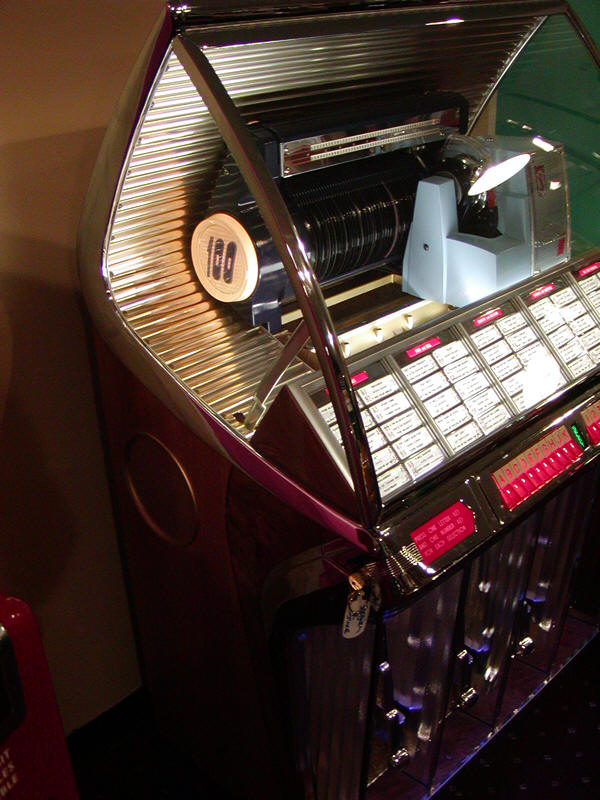 We even include two free sets of new 45’s with your purchase.